Polish street artist NeSpoon injects the city with a sense of textile and texture. 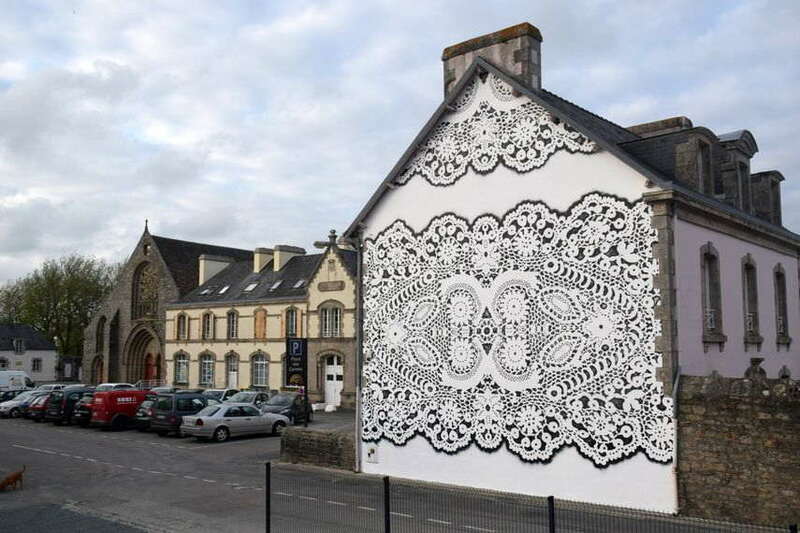 Her lacey murals appear on buildings all over the world and, like ivy, give the buildings an increased sense of tangibility and dimension as well as bringing a traditional form of art into a contemporary context. It's not just spray-cans that this urban tailor utilises, but also real textiles to create impromptu installations. Set out to weave her way around the world, embroidering cities with her unique take on art, NeSpoon merges disciplines and challenges the perspectives that we hold towards architecture, art and design. We often overlook things that aren't widely regarded as beautiful. Buildings, especially old ones, can often fall into that category if they fall into a state of disrepair. Of course, many people's eyes are drawn to these buildings for exactly that reason - the decay gives them character, it tells a story. NeSpoon's inoffensive additions to the facade act as a compliment to the building, rather than a diversion. For people who wouldn't normally look, it's enough to make them pay attention. 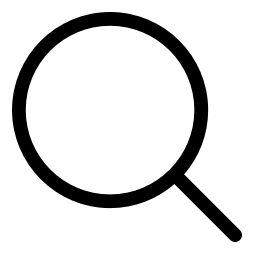 For people who liked it anyway, it's subtle enough to enhance it. In terms of the content of her work, much respect must also be given to the artist for re-interpreting such a traditional form of art that in many ways, has gone out of fashion. Giving it a new lease of life, both through her paintings and installations, providing a softness and approachability to areas that might not be viewed in that way. Increasing accessibility to a city, making people talk about certain parts and interact more proactively is a surefire way to help shape interesting cities for the future. Where once cities were designed to denote power, status and wealth, it's increasingly common than creativity, the arts and its citizens are put at the fore. The work that NeSpoon creates is one way to do this. "These women usually meet once a week – sing, talk, gossip, give each other advice, support and make laces together. I have always sensed a strong emotional bond between these women, they are very close to each other, you can feel the warmth of the tight community." The bottom line is that the art is a way of growth, not decay. It's a way for people to relate and come together, to find a common goal and interest and spend time working on that. It's a process of betterment, a vehicle for self-improvement. It's an ethos that should be more widely adopted.